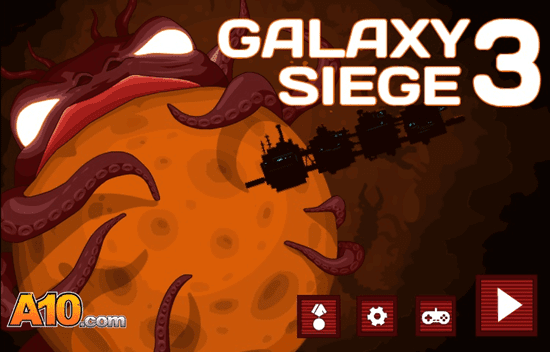 GALAXY SIEGE is BACK!! Design, construct and fly a huge space battleship and survive the waves of enemies to reach your goal. If you are an adventurous person, then this is a perfect game for you. Give it a try. To play This game go to the flash game given below.